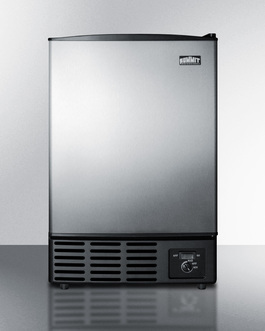 Through our Summit Appliance and Summit Commercial lines, we carry a variety of cooking, cleaning, and commercial products that may suit your facility's needs. 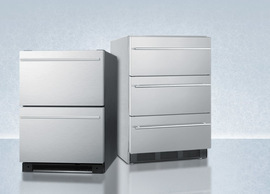 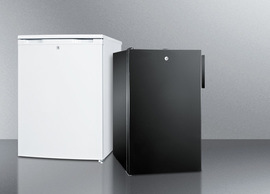 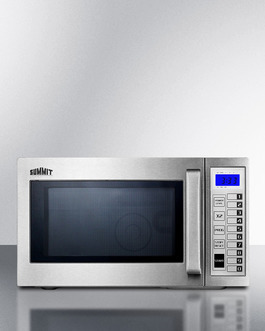 You can explore some of our more popular equipment here, or visit our residential website, summitappliance.com, for our complete Summit product line. 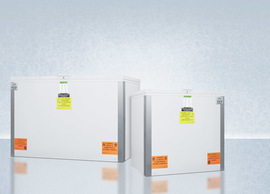 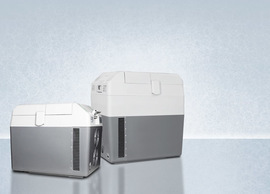 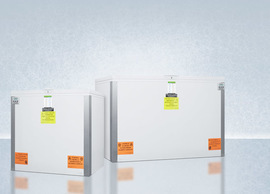 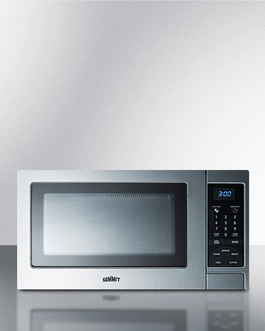 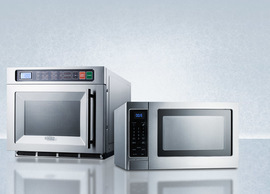 We offer several commercially listed microwaves, as well as residential units in complete stainless steel. 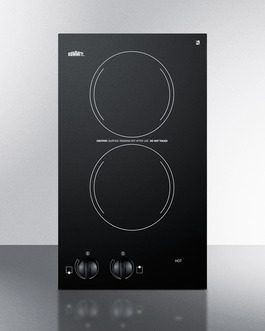 Our popular SCM1000SS comes with a flat interior with no glass turntable, while our advanced SCM1800M2 features a dual magnetron design for faster cooking. 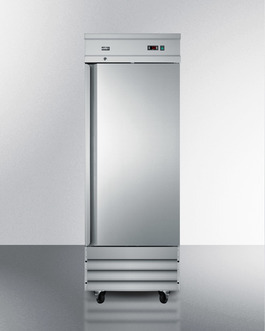 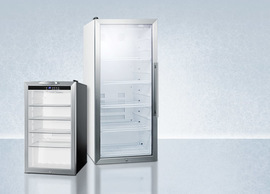 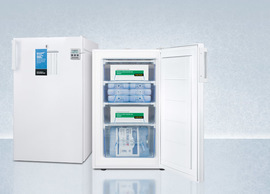 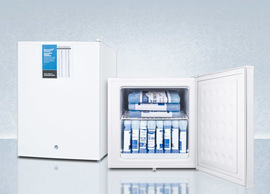 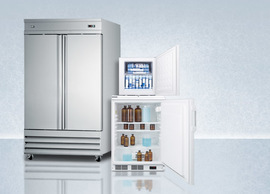 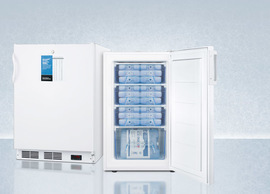 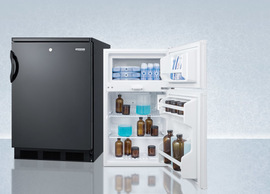 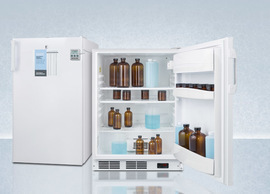 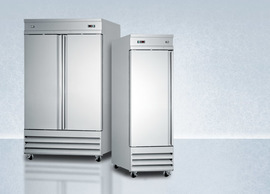 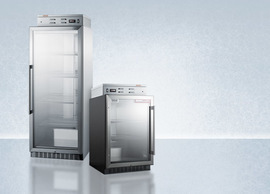 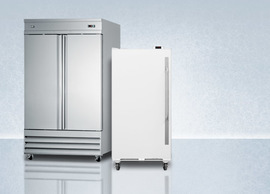 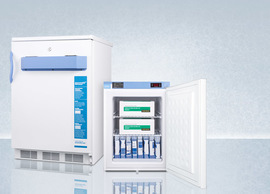 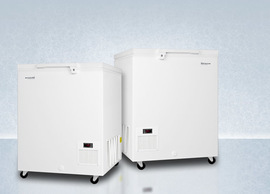 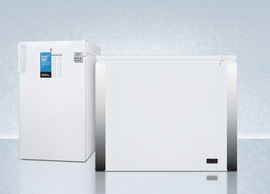 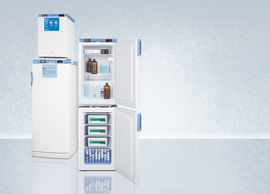 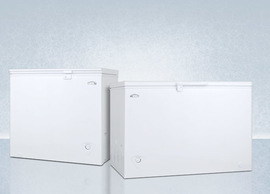 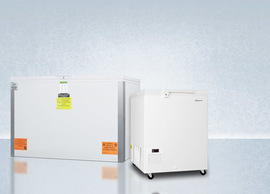 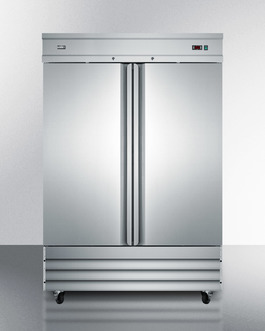 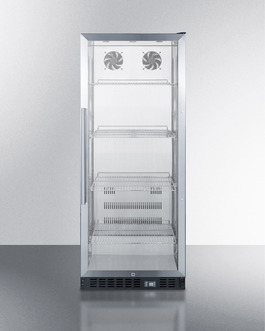 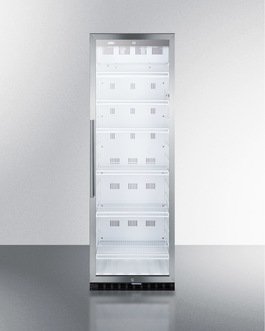 For full capacity storage, our commercial line of reach-in refrigerators and matching frost-free freezers offers quality storage with all the user-friendly features customers request. 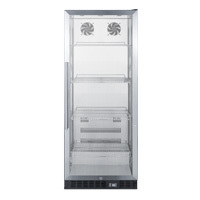 These models feature complete stainless steel construction inside and out for lasting durability. 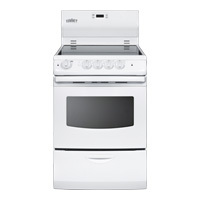 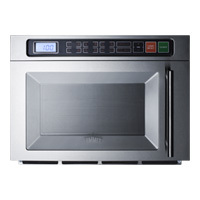 Summit's selection of electric ranges and cooktops includes a wide variety of units in hard-to-find sizes. 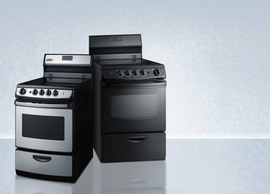 We carry one of the industry's largest collections of 20" and 24" wide ranges, as well as smoothtop radiant cooktops in one, two, three, and four burner configurations. 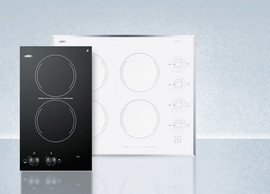 We also offer built-in induction cooktops for added efficiency and increased safety. 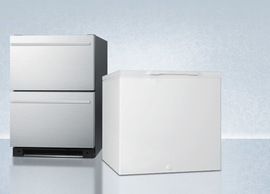 Summit Commercial features a quality line of commercially listed beverage centers in unique slim-fitting footprints. 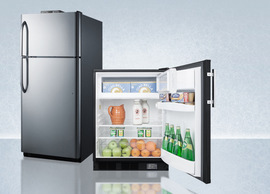 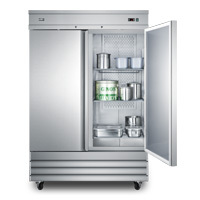 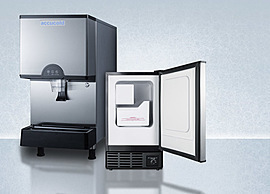 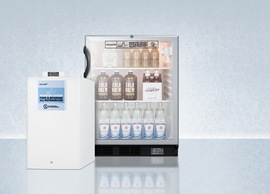 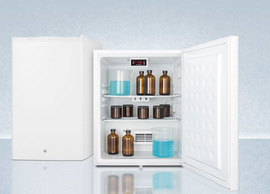 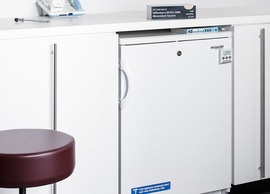 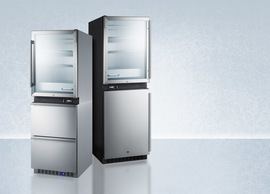 Our selection includes compact models for countertop use, built-in undercounter beverage refrigerators, and mid-to-full capacity units with space-saving counter deep fits. 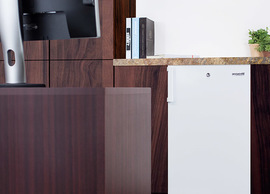 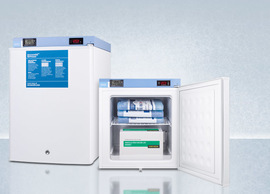 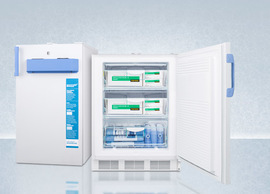 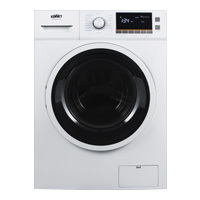 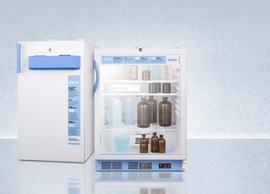 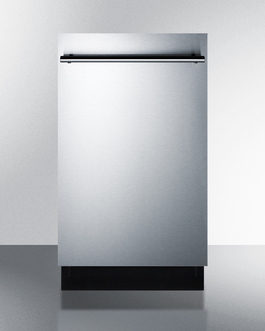 We carry a unique selection of built-in dishwashers (18" and 24" wide), combination washer/dryers, stackable washers and dryers made in Europe, and institutional laundry made by ASKO for heavy duty laundry needs.